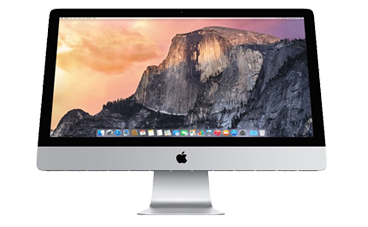 We service all models of iMac, MacBook, Mac Pro, Mac Mini, iPod and iPad, inside and outside of warranty. No appointment needed. We are one of the few authorised local resellers and repairers on Apple products. Our experienced Microsoft and Apple certified technicians can come to your home or small business for an hourly call out fee. 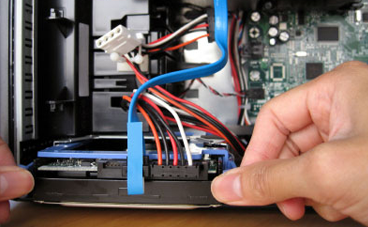 Our on site services include computer repairs, server administration and new system set up. Our security solutions offer you a wide choice to help you protect, and stay connected to, your home or business wherever life takes you. Lost your data, we can help! Lost any important documents, photos or music due to a hard drive failure or accidental deletion? 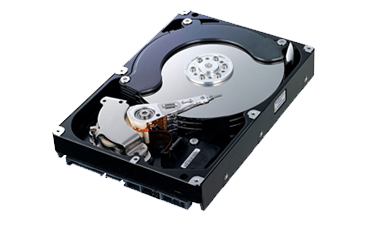 Our skilled data recovery team can retrieve any lost data and if we are unsuccessful, you won't incur any extra charges. 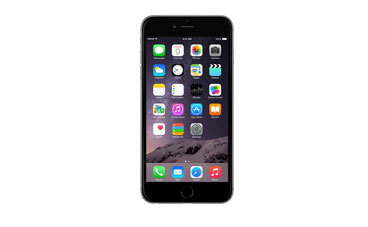 As authorised Apple resellers and service providers we can fix all Iphone hardware and software issues. Whichever model you have our technicians are waiting to help. Cracked screen? Bring it along to get replaced. We are a Toshiba authorised reseller and service provider. 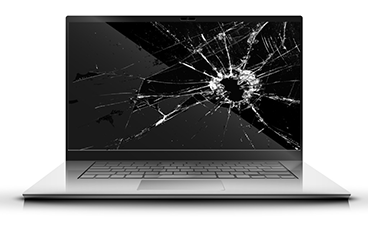 We can repair and service Hybrid, Tablet, Ultrabook, Chromebook, AC Series, Netbook and more. 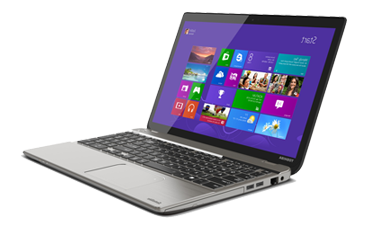 We also sell the entire range of Toshiba products. 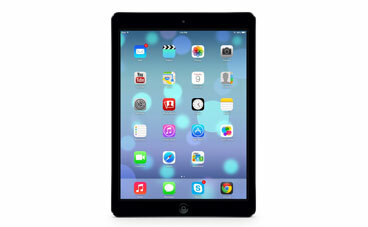 As authorised Apple resellers and service providers we can fix all Ipad hardware and software issues. Whichever model you have our technicians are waiting to help. Cracked screen? Bring it along to get replaced. 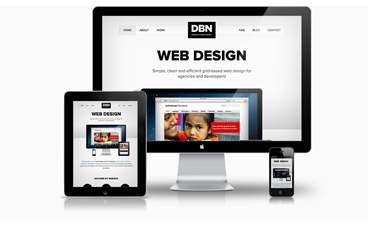 Our web design and web development team has over 15 years experience building market leading websites for small to medium sized businesses. Contact us today for a quote and we'll help to get your company online. 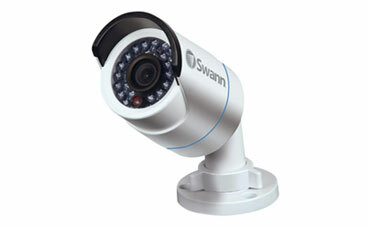 From software issues to hardware failure and external damage, we do it all. We service most major brands of laptops. We perform thorough assessments so that we can offer the best solution to fit your budget. 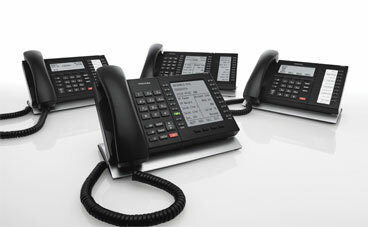 Using the knowledge gained from decades of experience in both Telecommunications and IT, Toshiba have emerged with state of the art digital and IP Solutions to create a seamless converged PBX and VoIP solution.